Many Americans hear the term “wet room” and are left scratching their heads in wonder. Believe it or not, this bathroom design trend has already skyrocketed overseas, and Innovate Building Solutions is thrilled that it is finally making its way to the states. 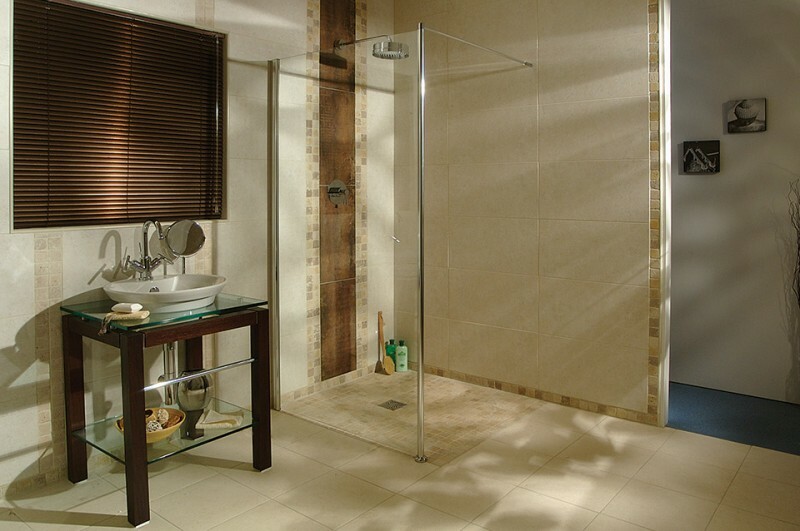 So, what exactly is a wet room and why would you want one? We’ll give you the breakdown and benefits of these super trendy bathrooms, from practical to fashionable—but first, we have to explain what wet rooms are not. A space in your home with a leaking roof that is in desperate need of repair before the next big rainstorm. 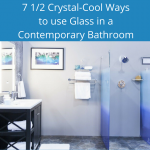 A good idea for you if you have a lot of love in your heart for a very traditional bathroom look, or a strong desire to spend hours upon hours cleaning the nooks and crannies of the bathroom. 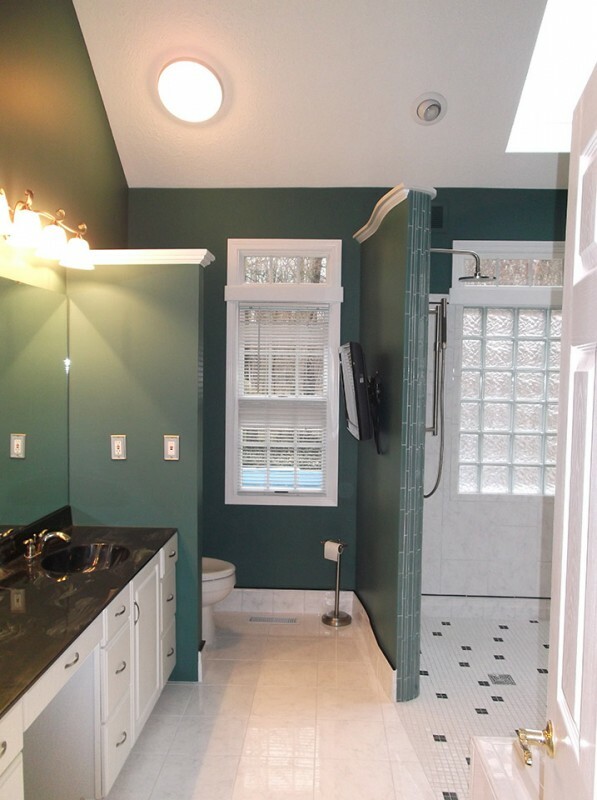 Great ways to utilize space in even the smallest of bathrooms. Even smaller than a 5’x7’ room! Safe and easily built to accommodate family members who are wheel-chair bound or have limited mobility. A wet room is a level barrier-free area, so there is no need to step over curbs to enter the shower. Easier to clean than regular bathrooms. Perfect for bathroom remodeling. Wet rooms are a sleek way to create an open layout, eliminate unnecessary clutter and turn your bathroom into a luxurious, relaxing space that you’ll love—a goal we always strive for at Innovate Building Solutions. Warm, and we mean that literally. Aside from their chic look, heated tiles can be installed in wet rooms for a luxurious feel, so you won’t have to tip-toe across the chilly tile floor. Have more questions about the benefits of wet rooms or other bathroom remodeling projects? Visit the Innovate Building Solutions website for more information, or contact us at 877-668-5888.